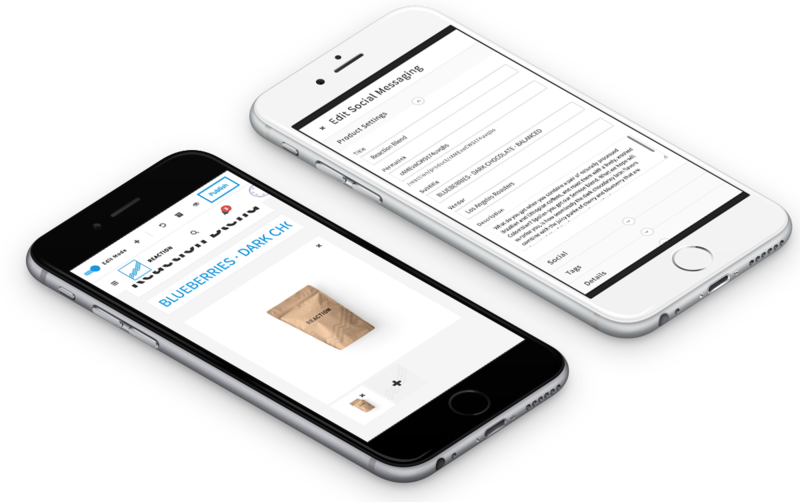 Today at Shoptalk, Reaction Commerce announced the general availability (GA) release of its breakthrough, real-time and completely open source commerce platform, designed to build, run and scale modern digital stores. 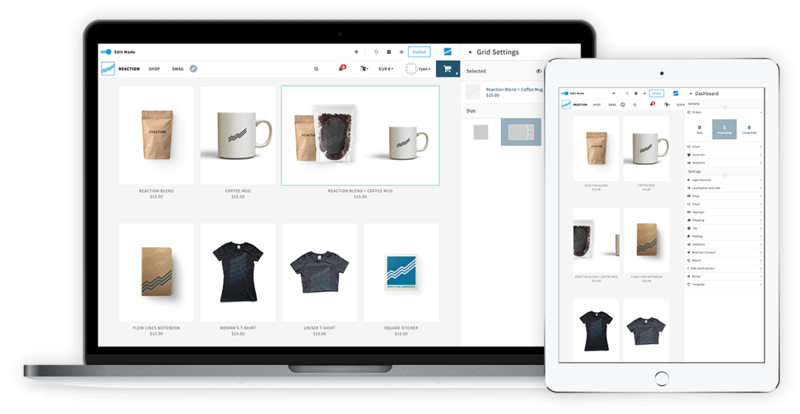 Offering the simplicity that businesses expect, along with the reliability, customization and scalability that larger retailers and brands require, Reaction Commerce enables designers, developers and entrepreneurs to create transformative ecommerce experiences. The Reaction Commerce open source codebase is available for free to download at https://github.com/reactioncommerce/reaction. Reaction also provides a managed, cloud-based platform-as-a-service (PaaS), which reduces the DevOps difficulties and time associated with scaling and deploying commerce applications. The managed platform starts at $2,500 per month and comes with virtual private clusters, containerized cloud hosting, multiple staging environments, SSL and domains, direct support, and one-step deployment.